Joanna completed her PhD in 2011 at the University College London. While based at their Institute of Neurology, she developed a vocational rehabilitation service for people with multiple sclerosis. This service is now an integral part of the rehabilitation services provided at the National Hospital for Neurology and Neurosurgery, UCLH. Her PhD enabled her to develop skills in qualitative interviewing, facilitating focus group discussions, dyadic interviews as well as qualitative data analysis and journal and report writing. Joanna currently works in private practice as an occupational therapist specializing in neurological and vocational rehabilitation. In addition, she also provides training for a company providing post graduate education for healthcare professionals. Joanna is passionate about seeing effective outcome measures used in the health care sphere: instruments which measure what they say they measure and enable clinicians to capture the impact of the valuable work they complete. She believes it is essential to have service users involved both in outcome and service development. 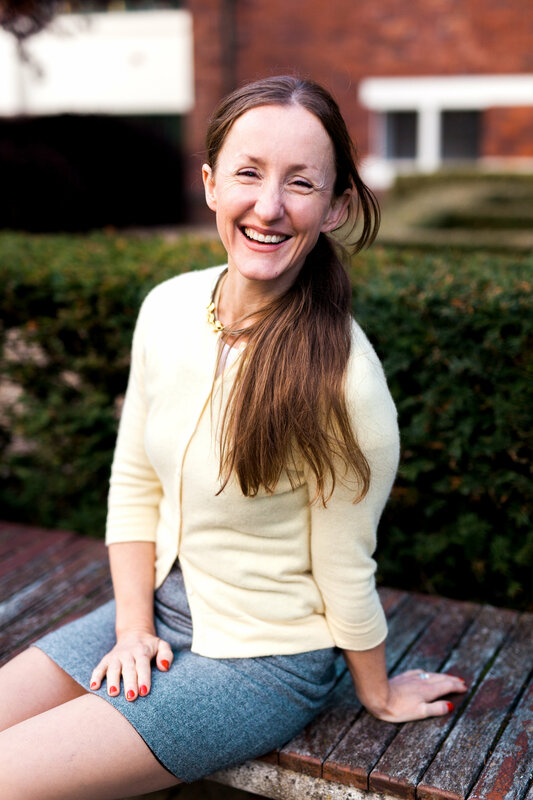 Joanna works on a consultancy basis for Modus Outcomes, undertaking qualitative interviews and analyses.